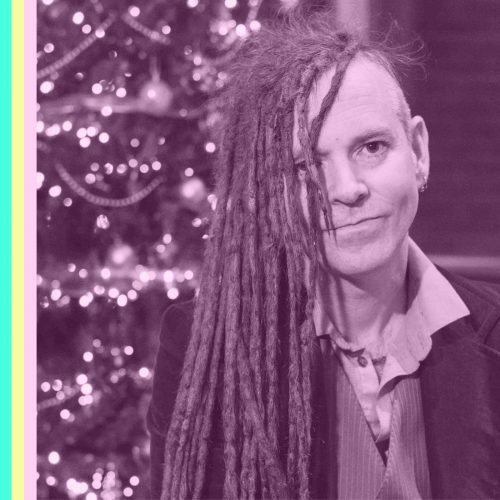 This week I caught up with Duke Special ahead of his three-night stint at Belfast’s Lyric Theatre that caps off a year-long residency at the theatre. I find out what the Duke has been up to in 2016 and how his creative process has changed since the release of his breakthrough album ‘Songs from the Deep Forest’. The Jewel Case broadcasts Tuesdays at 8pm on Lisburn’s 98FM, Bangor FM and FM105 Down Community Radio.